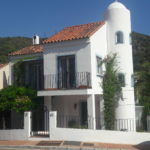 Very central three bedroom townhouse for sale in Benahavis village with private swimming pool. 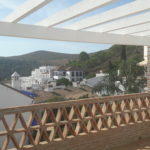 Three bedroom townhouse for sale in Benahavis, just 400 meter from the centre of the village. Beautiful communal pool area and paddle tennis court. 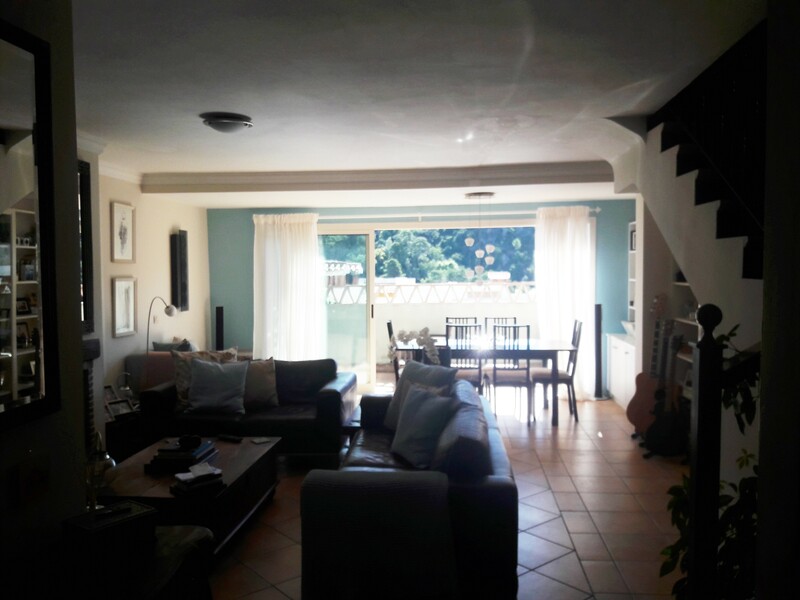 Exceptional three bedroom townhouse for sale with views of the Guadalmina river valley in one of the most popular urbanizations of Benahavis. 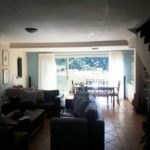 Cozy 3 bedroom townhouse just 300 meter from the centre of Benahavis. 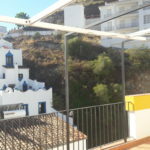 Spacious two bedroom ground floor apartment for sale in Los Flamingos with absolutely incredible views towards the Mediterranean and the African coastline. 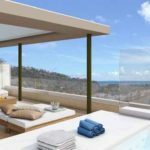 92 off-plan three bedrooms apartments for sale above Los Arqueros Golf, Benahavis, with stunning sea views. Garage and storage included. From 365.000€. 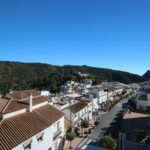 Two bedroom apartment for sale in the centre of Benahavis village, just 100 meter from the main street. 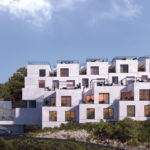 Communal swimming pool and gardens. 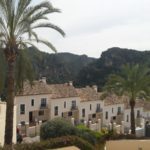 One bedroom apartment for sale in Benahavis village, just 150 meter from the village square. 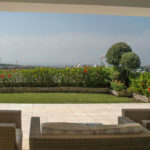 Large south facing terrace, extremely low community fees. 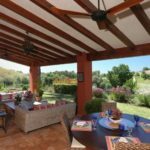 Stunning three bedroom penthouse situated in one of the best developments in Benahavis, just 500 meter from the village with its bars, restaurants and shops. 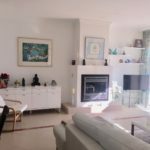 Very cozy two bedroom apartment for sale in Benahavis village, in one of the best developments in Benahavis, just 100 meter from the main street. Communal pool.